I was rummaging through my craft room and found two bags of clothing that I forgot I had even purchased! 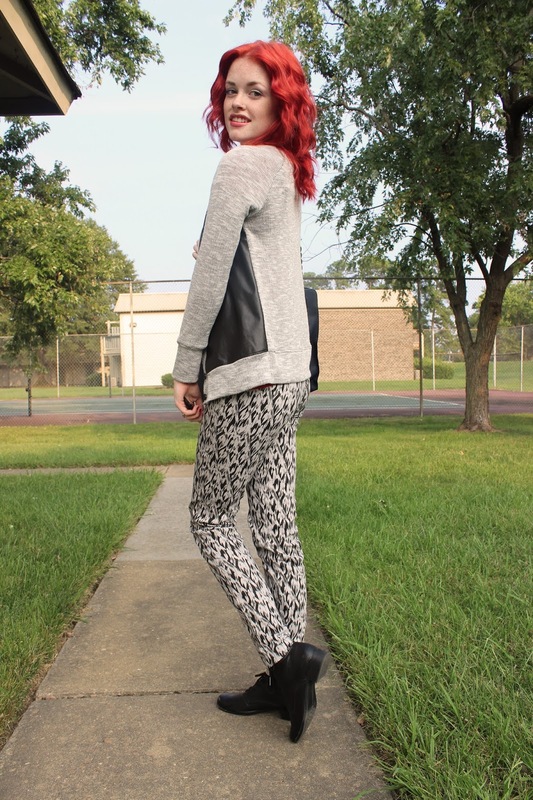 I found these amazing pants from H&M and also this edgy cardigan from Target! I recently have been wearing a bunch of black and brown, even though it isn’t extremely cool here. I just have been loving the pieces I have found and they happen to be black or gray! 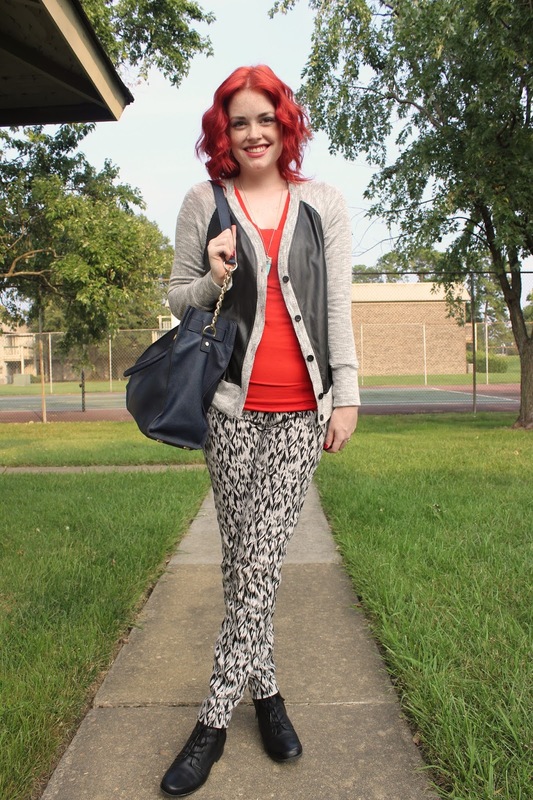 I’m featured this week on Cut Out + Keep as their Fashion Superstar! I shared 7 of my past projects on the site, so if you haven’t seen them or just want to check out the website I would appreciate it! I hope you guys have an amazing Tuesday and don’t forget to follow me on BlogLovin’ if you haven’t so you don’t miss any fashion or DIY posts! I haven’t done a DIY in a while so I will have a great one up soon! Wow, I'm loving this look! those pants are stunning!